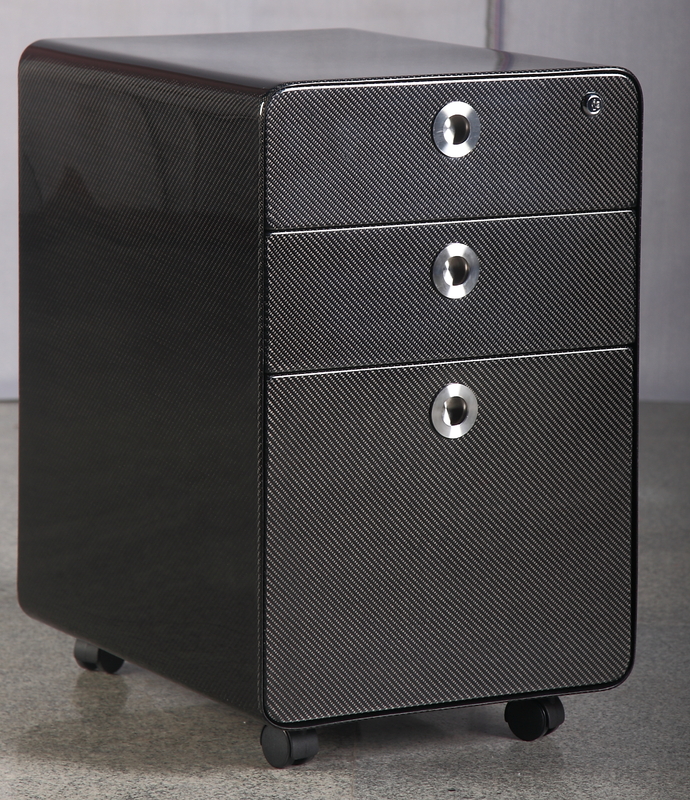 These pedestals are made with 100% genuine carbon fiber carcass and draw front with a glossy finish. 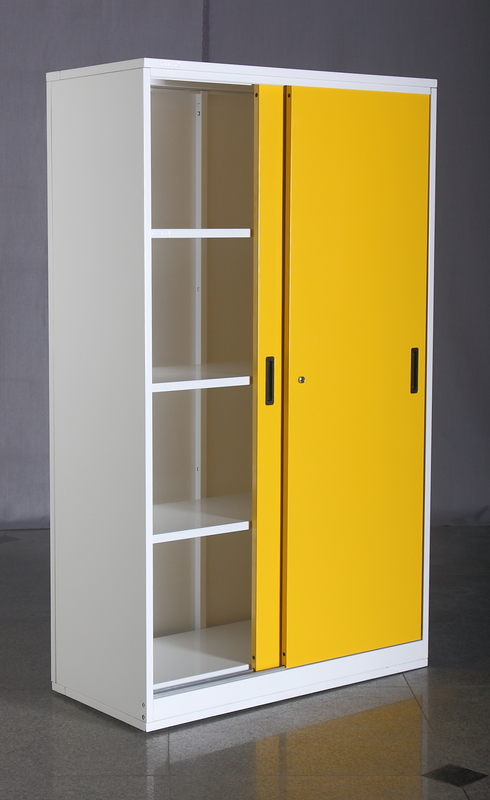 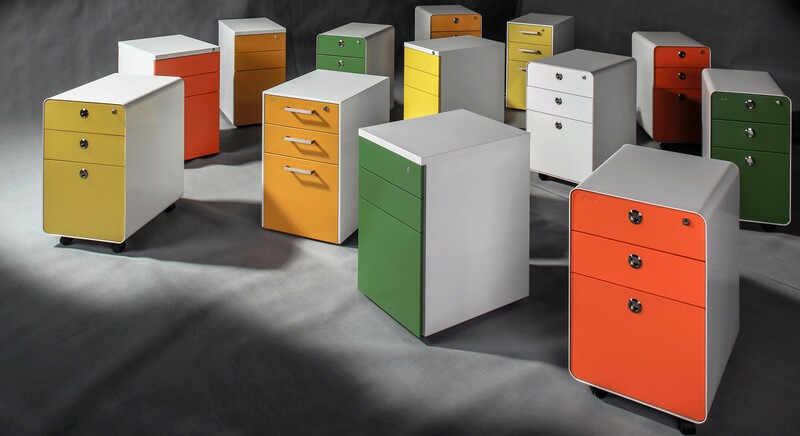 These cabinets are compactly packed and yet easy to assemble. 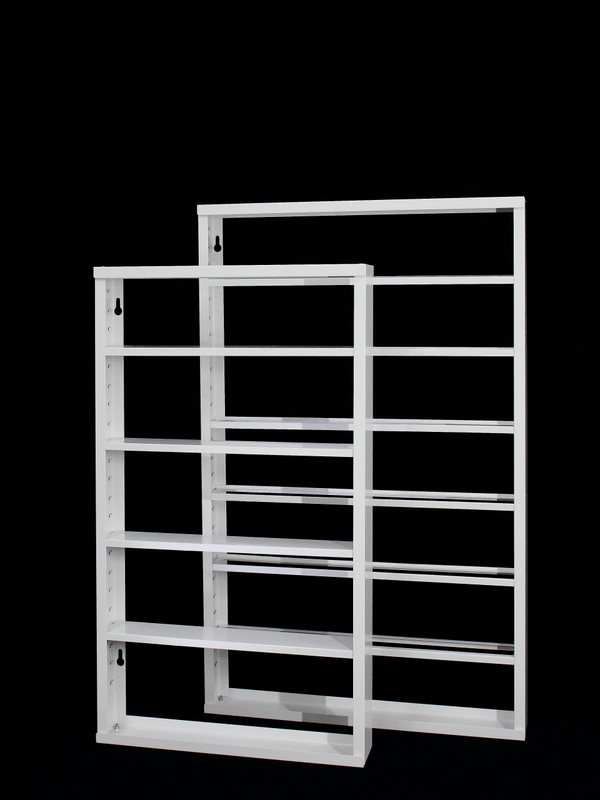 all rights reserved to Chung Wah Steel Furniture Factory Co., Ltd.